In addition to these Nintendo Switch reveal tour stops, Nintendo will bring the Switch and launch games to PAX South in San Antonio (Jan. 27-29), PAX East in Boston (March 10-12) and SXSW in Austin, Texas (March 16-18). Anyone that misses out on the Preview Tour can catch Nintendo Switch at one of these events. 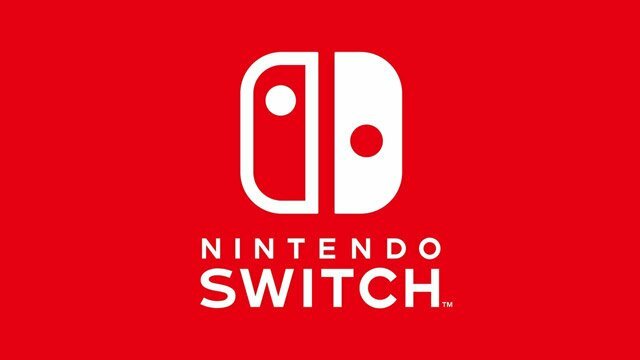 Additional details about Nintendo Switch will be revealed during the Nintendo Switch Presentation 2017 on January 12. In related Nintendo news, a special Holiday greeting has made its way online from the company featuring some new footage from the upcoming The Legend of Zelda: Breath of the Wild. Check it out below!